As promised last week, Google's Project Zero researcher Ian Beer now publicly disclosed an exploit that works on almost all 64-bit Apple devices running iOS 11.1.2 or earlier, which can be used to build an iOS jailbreak, allowing users to run apps from non-Apple sources. On Monday morning, Beer shared the details on the exploit, dubbed "tfp0," which leveraged double-free memory corruption vulnerabilities in the kernel, the core of the operating system. Here, "tfp0" stands for "task for pid 0" or the kernel task port—which gives users full control over the core of the operating system. What's worse? Since Apple's iOS mobile operating system and macOS desktop operating system share the same code base, the kernel for macOS is also vulnerable to the bug, according to a report published by Project Zero on Google's Chromium Blog. 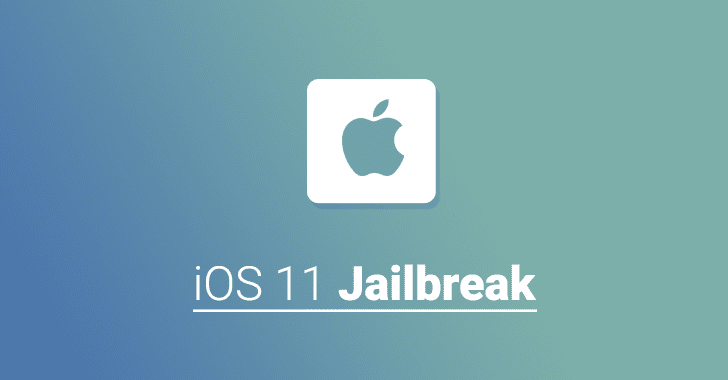 Although we have not heard any news about iOS jailbreaks from the jailbreak community from very long, Beer's exploit could be the basis for a future iOS 11 jailbreak, allowing iPhone and iPad users to install third-party OS customizations via apps that are restricted by Apple.